Welcome to rarely available Cedar Green! A Hidden Gem, nestled amongst greenery on a quiet cul-de-sac in an excellent location with lots of commuter options, shopping & outdoor recreation close by. This 3 bedroom home has been beautifully maintained by the same owner of 24 years. The main floor features fresh paint, laminate floors & kitchen with skylights. Sunny living rm w/ cozy wood burning fireplace adjoins to Dining rm w/ custom built-ins, new light fixtures & sliding doors to your fenced yard. 2nd flr has two good sized bedrooms and a totally renovated 4pc bath. The master bdrm is an OASIS on its very own floor! 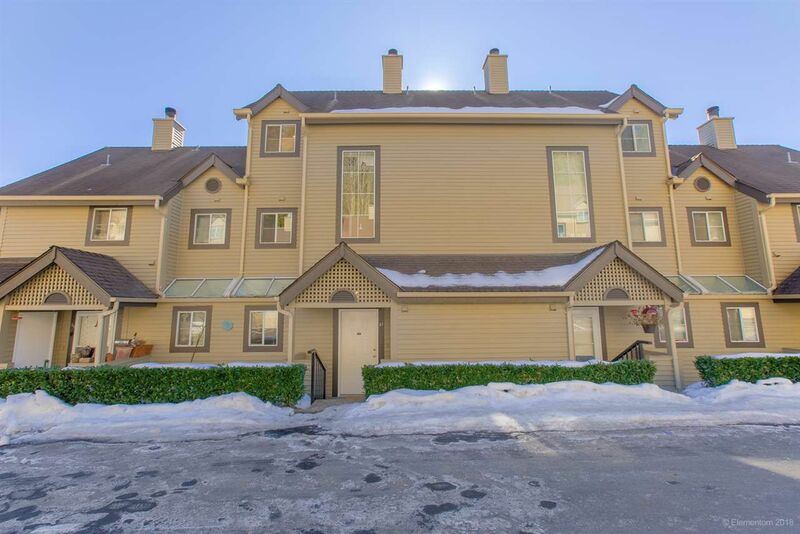 HUGE walk-in closet & Spa-like Ensuite, Large flex space, electric fireplace, PLUS additional den. Storage space and parking stall at your front door.